Will the Death Knell Ring for Cards? The rumblings are getting louder. 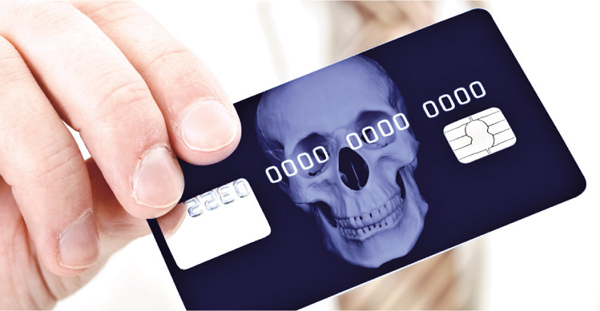 Does Apple Pay presage the death of the plastic credit card?